In addition, Medicare’s Home Health Compare ratings website may be having a negative effect on home health care agencies' willingness to provide for long-term care patients. 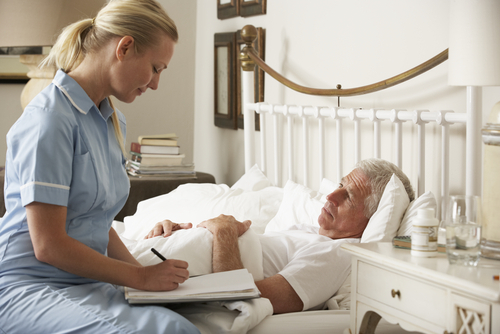 One measure of care qualification is whether a patient is improving. Because patients with chronic conditions don't necessarily improve, they could lower an agency's rating. Also, under a rule that just went into effect, home health care agencies cannot dismiss a patient without a doctor's note. This may make agencies even more reluctant to take on long-term care patients. Will Medicare or the VA Pay for My Mother-in-Law's Home Health Care?